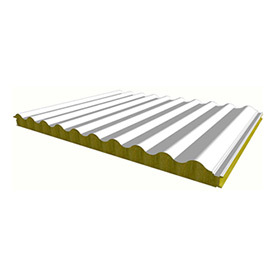 The sandwich panels are an excellent material for industrial enclosures, cold walls, company facades, roofs and roofs etc. 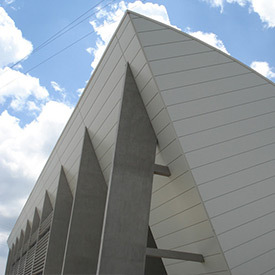 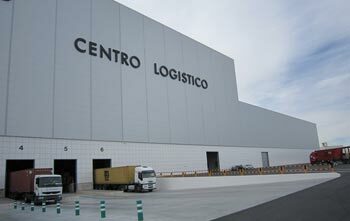 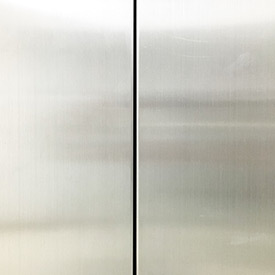 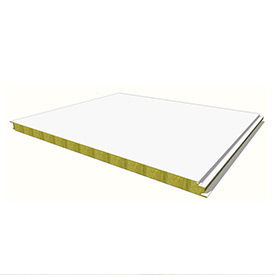 The sandwich panels consist of three main elements: on the one hand, two metal sheets of different thickness between which a layer of insulation material, such as the rock wool panel, the polyurethane (PUR) or the polyisocyanurate (PIR) panel ), Which are the main types of sandwich panel of this product increasingly demanded for its value for money, its energy efficiency and high personalization. 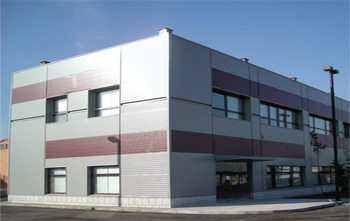 In construction and architecture, the sandwich panel is very versatile and customizable, as we said, serving for countless purposes such as facade panel, roofs, roofing, enclosures ... we speak of a prefabricated, modular and prefabricated product, which makes its installation Be quick and simple. 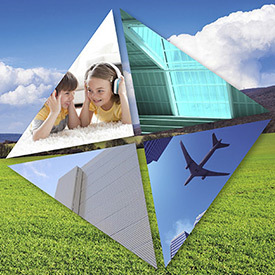 And cheaper than other materials and elements. 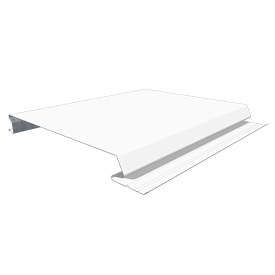 We invite you to discover and inform you of each type of sandwich panel by clicking on any of the following highlights.